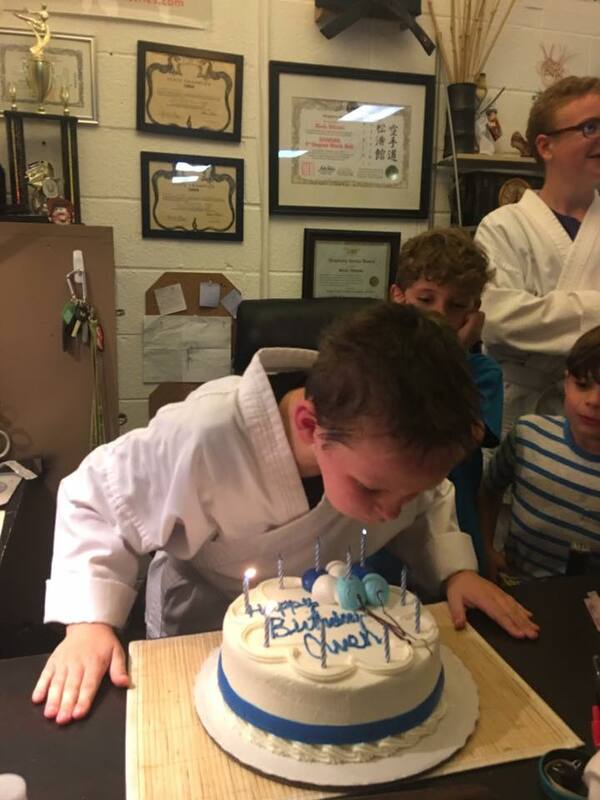 Celebrate your special day at the Dojo!!! 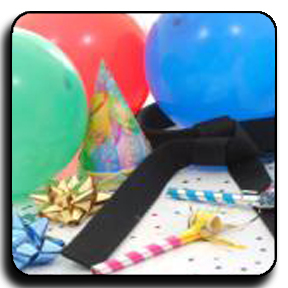 Pick From one of our four Celebration themes and multiple festivity options or just have a Rockin’ Dojo Disco Dance Party!!! Let us throw you a customized Birthday Bash or Special Event that will have all your guest entertained and engaged from the moment they arrive till the celebration is over. This is you own private Karate Lesson with all of you your friends and you are the Star Student!!! Invite your friends, both who train in Martial arts and those who don’t. 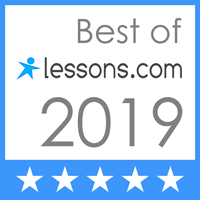 Everyone will go over fun Martial Arts skills as well as play our favorite Dojo Games. Everyone gets a belt if they don’t already have one. And the guest of honor gets to help Sensei cut the cake with a Special Ceremony Sword!!! We can even get the parents involved soit is Fun for the whole family !!!!! Have an arsenal bring it because it’s time to battle or you and your friends can rent one from us!!! Every Party is 1.5 hours long with 1 hour of constant Nerf Bullet Flying excitement!! We provide safety glasses and all the ammo any Nerf Soldier could need. ’cause a ninja party don't stop!!! When a regular Karate Party Just won’t do for your Special Day then a Ninja Party is the Answer for you!!!! 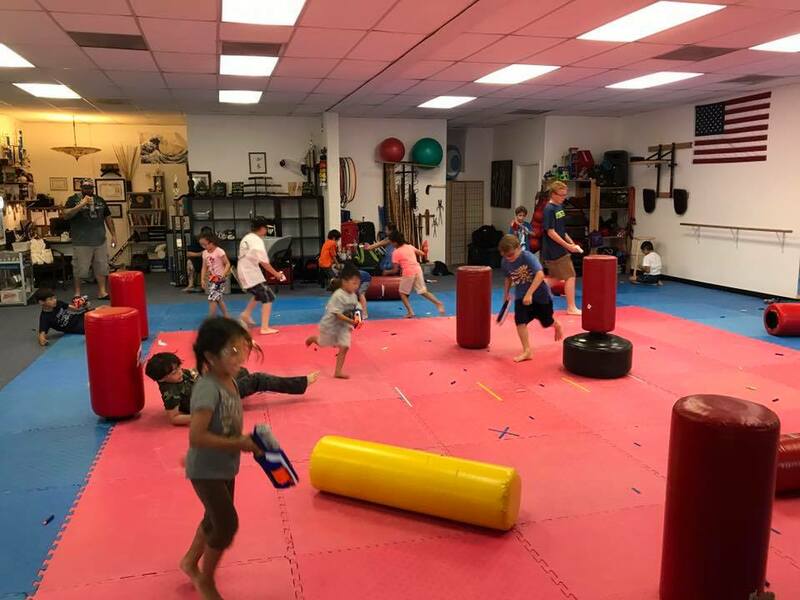 Invite your family and friends to train not just kicks and punches and flips, but also learn weapons, along with the Best Ninja Games and challenges out there!!! every ninja Party has a custom Obstacle course that will keep you guest entertained and challenged. Choose either the Dark Side or the Light Side and be prepared to learn the ways of the Force. All your Friends will learn the art of the Lightsaber concluding with a tournament battle to see who is the BEST with a Lighted combat blade in there hand!!! Characters from the movies are available to visit this Galaxy upon request!!! LET OUR PARTY EXPERTS PLAN THE BEST EVENT FOR YOU!!! !